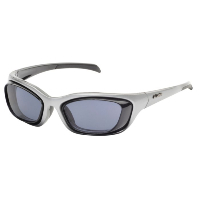 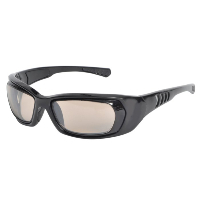 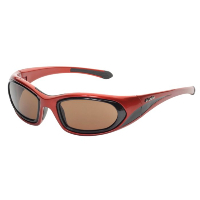 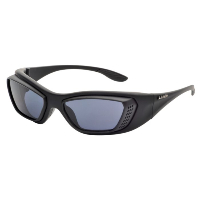 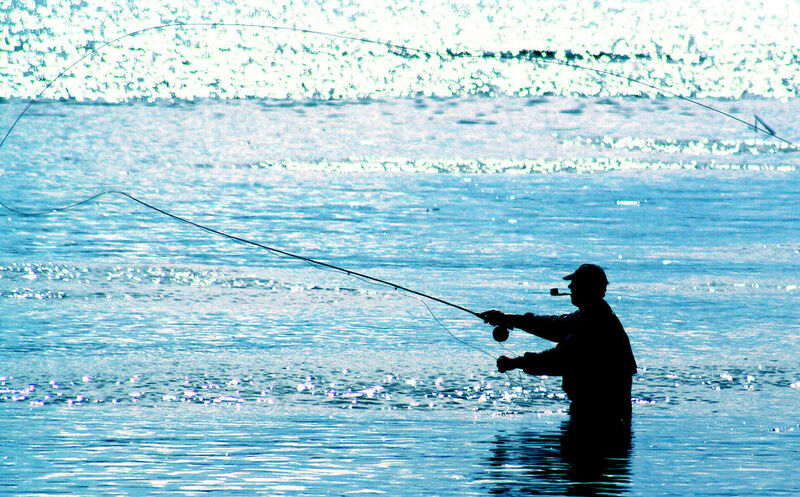 Order your fishing glasses online and bag a great catch! 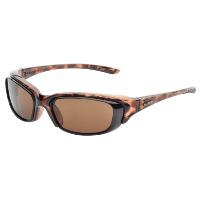 We are offering the selection below including a choice of tinted, photochromatic or polarized lenses to help cut through the surface glare. 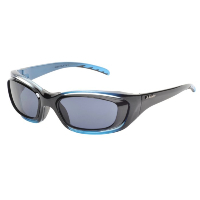 You can order lenses and frames with or without prescription lenses in tough polycarbonate materials, offering full UV protection to protect your eyes whilst enjoying the great outdoors.